The Original Great Lightsaber - the most downloaded light saber game ever! Loved by over 4 Million fans, top 3 free in multiple countries! 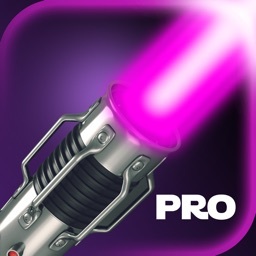 This is the Best Lightsaber on the App Store - check all the reviews! It looks great, it sounds great and it takes advantage of your device's full screen, be it iPhone or iPad. First, make sure you have your speakers turned on before launching the sword. You need to hear all the sounds, trust us! 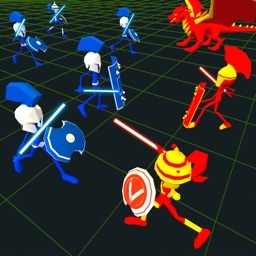 After that, move your phone around is if you're simulating a real battle. 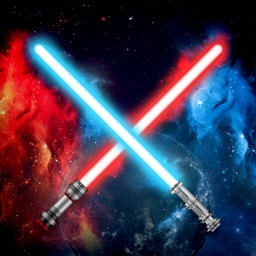 Use your inner force to move the light saber aroung, you're using the most powerful weapon in the Universe after all. 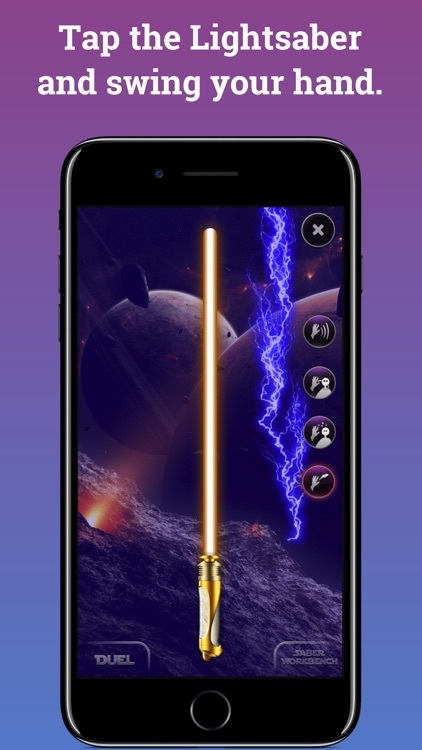 Practice with smart sword movements, unleash the lightnings, energize the crystals in your laser weapon. 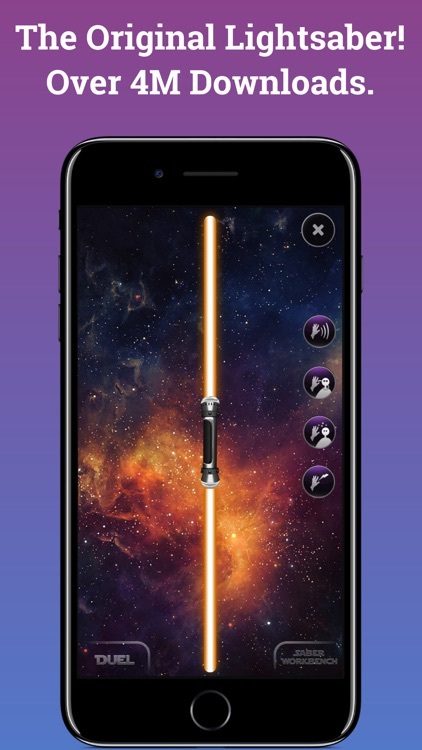 Above all - get ready for war, you'll be dueling your friends via Bluetooth anytime now. 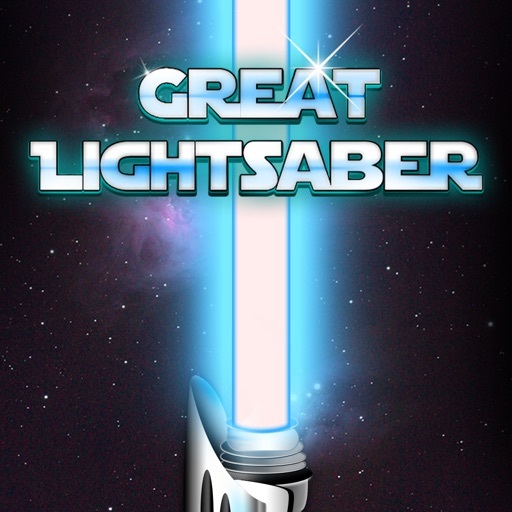 Don't forget that your saber of light may use your smartphone's flashlight, the effects are fantastic! You can customize pretty much everything - colors, hilts, backgrounds, it's up to you how to prepare the environment for battle. In the end, there's going to be only one Duel Star in the Force Wars. - Any color! 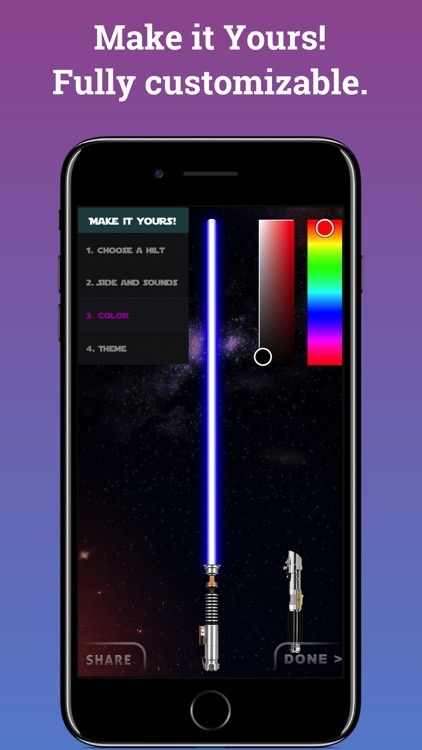 Unlimited number of choices for your unique saber! - Lots of gorgeous hilts and more coming every week. 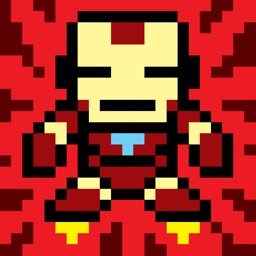 - Multiplayer! 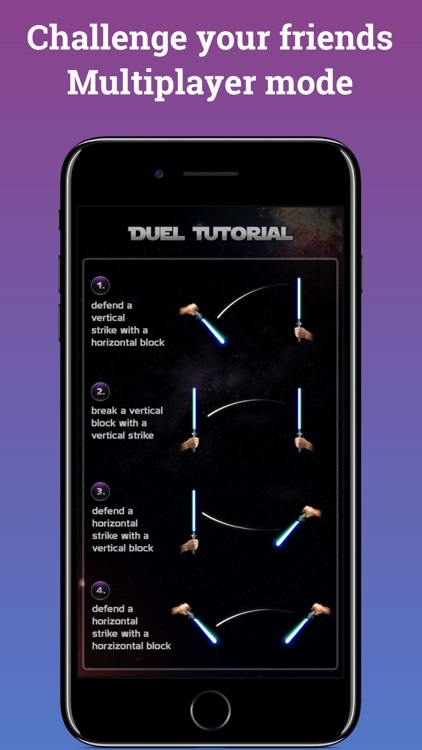 Duel your friends through Bluetooth. 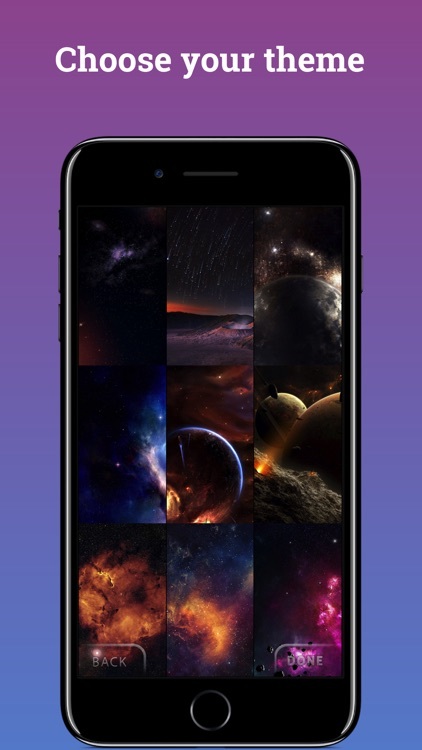 - Lots of amazing themes! Take your fights all around the world. - Lightning & Double lightning included! Some of the features are available in a single In-App Purchase. Thanks for your support of the further development! 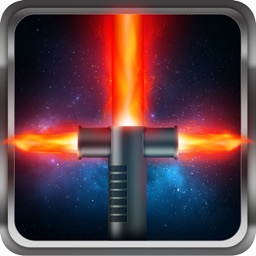 ***** Looks awesome, sounds awesome, best light saber app around! ***** I'm a girl and i STILL LOVE it its awesome who wouldn't think it's not awesome?! ?